The best way to keep your teeth in excellent shape is to regularly clean your teeth with daily brushing and flossing. But regular check-ups and cleaning with one of our highly skilled hygienists will help ensure your smile is healthy and bright for a long, long time. Professional dental cleaning can get at areas of plaque buildup that you cannot with daily brushing. Our hygienists will also offer advice on different techniques that will help you maintain a healthy smile at home. Regular check-ups also allow us to keep an eye on your smile, and notice any changes that may turn out to be something serious. Early detection for many oral health problems is a vital aspect in ensuring that you receive treatment before things start to get painful. We also screen for oral cancer. Oral cancer can present itself as strange lumps or lesions in the mouth. If we are concerned about anything, we will perform a biopsy in the office and get the results back to you as soon as possible. 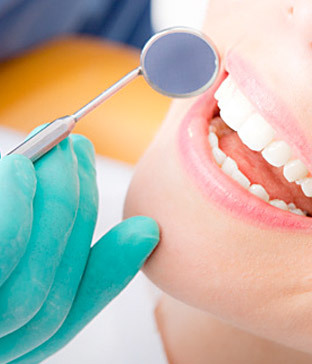 If you need more information about Oral Hygiene/Cleaning in Lakeland, contact us today.